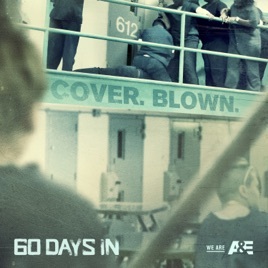 The hit series “60 Days In” returns to Atlanta’s Fulton County Jail. Nine participants go undercover, posing as inmates, for a deeper understanding of the criminal justice system and to help evoke change within the facility. This season, one of the participants goes “full inmate,” blowing their cover and turning the entire program on its head. 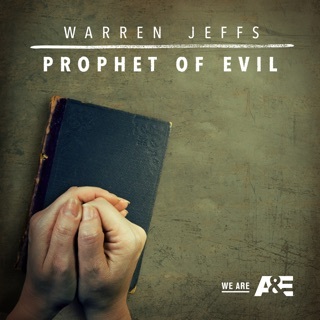 © 2018 A+E Networks. All Rights Reserved.